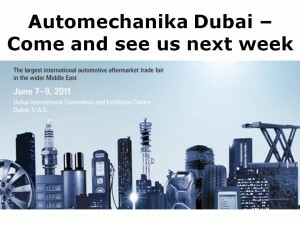 Viezu will be at the Dubai Automechanika show next week for the second year running. The Dubai car tuning show is the leading car tuning and performance car show in the Middle east, we will have our full range of car tuning software, ecu remapping software, and car tuning services, as well as our Viezu Academy car tuning training and courses. Due to the extensive Japanese vehicle market in the middle east we will also this year be show casing the new K-tag and J- tag tuning systems, capable of tuning most European vehicles including anti tune and late model edc17 + ecus, previously locked for tuning. As well as a significant range of Japanese petrol vehicles, including Nissan, Mazda, Subaru, Mitsubishi, and Honda tuning.